Our #BiggestLoser of weight is Monica Karam. 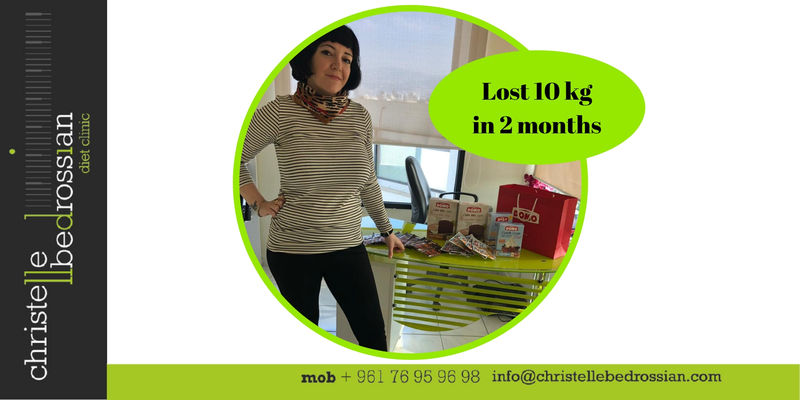 She lost 10 kg in 2 months. Congratulations Monica for winning with Domo Light.